Home located in the heart of Jupiter. Waterfront with canal for Ocean Access. Pride of ownership really shows in this 3/2 single family home in beautiful Maple Isle. Tile flooring throughout, accordion hurricane shutters, beautiful backyard garden. 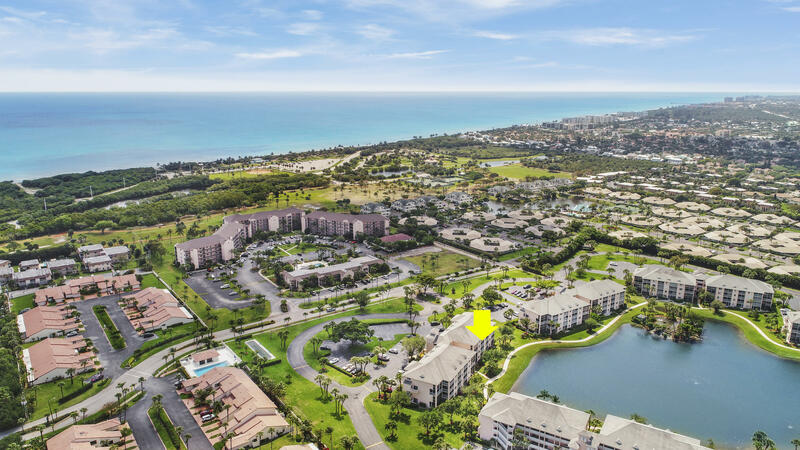 Close to great schools, shopping, beaches, Abacoa , freshly painted, renovated modern kitchen with all new appliances. If you appreciate quality and attention to detail this home is a must see! 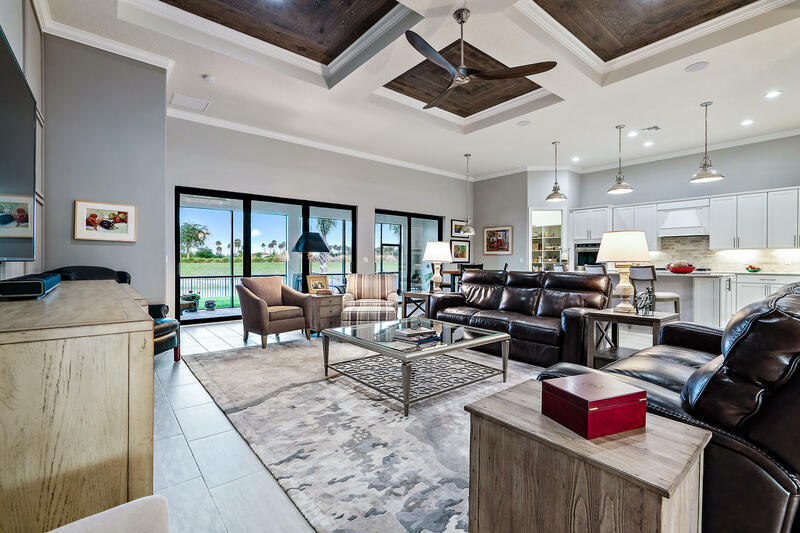 In the coveted Sonoma Isles in Jupiter lies this completely customized Stonewater model inspired from the actual model at the sales center. 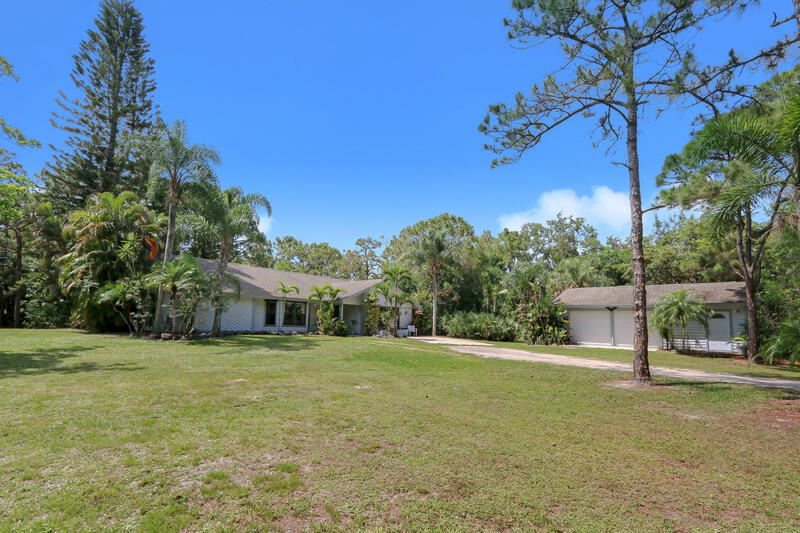 Situated on a quiet cut-de-sac lot within the community. The bright and open floor plan and volume 12' ceilings will welcome you in the minute you open the front door. Porcelain tile floors throughout the main living areas and quality wood flooring in bedrooms and office. Custom moldings throughout with wood accent inlays. Plantation shutters compliment the hurricane impact windows and doors. The generous chefs kitchen features white wood cabinetry, quartz counters, pull out shelving with soft close and stainless Kitchen Aid appliances including double oven and gas stove. ''Waterfront Rutenberg Home'' Completely renovated, 3 bedroom plus den/converts to 4th bedroom, 2.5 baths, 2 car garage. New Barrel Tile roof 2018,all high impact sliders & windows, impact garage door & side garage door. Beautiful cherry wood floors, open kitchen with granite, white cabinets. New in 2018: New refrigerator New water heater, new pool pump, new AC, new exterior paint, new hurricane coded screened pool enclosure, new gutters, new fascia, new fireplace & chimney, new electrical panel, new security system wiring, new electric & cables for ATT. New baths, new crown molding and 5'' baseboards. Built-ins in garage and carpeted garage floor. New night lighting. Very pristine and well cared for home. 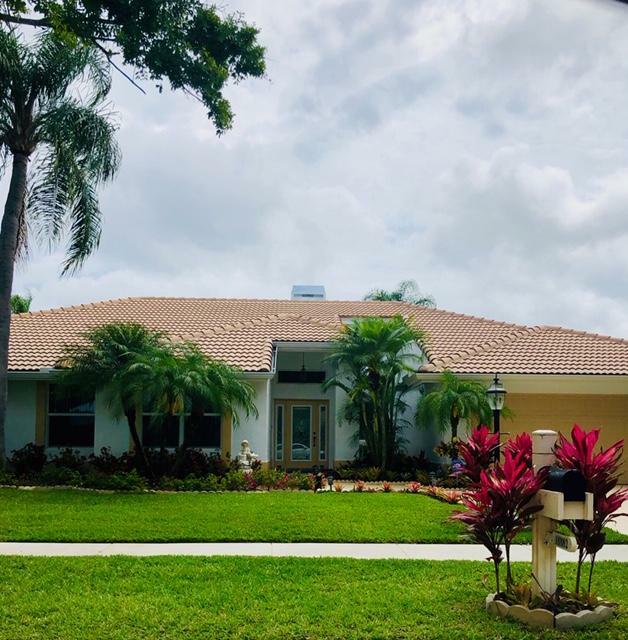 Large gated and fenced lush 5.99 acre Jupiter Farms home located on the North side of Indiantown Road. This clean 3/2 home has a large covered and screened porch to enjoy the lots privacy. Property also features a detached 3 car garage which could also be used as a workshop. Perfect for horses, agriculture. Plenty of room for all your toys. 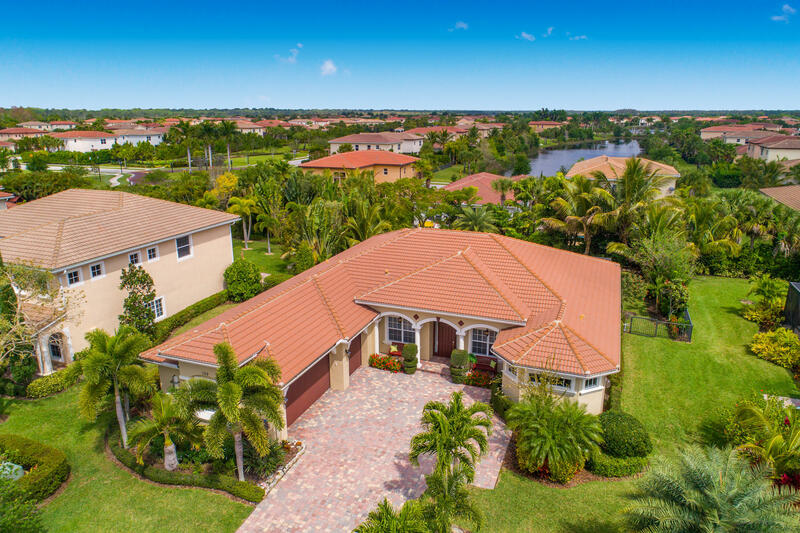 This private Jupiter Farms property and home are a must see!